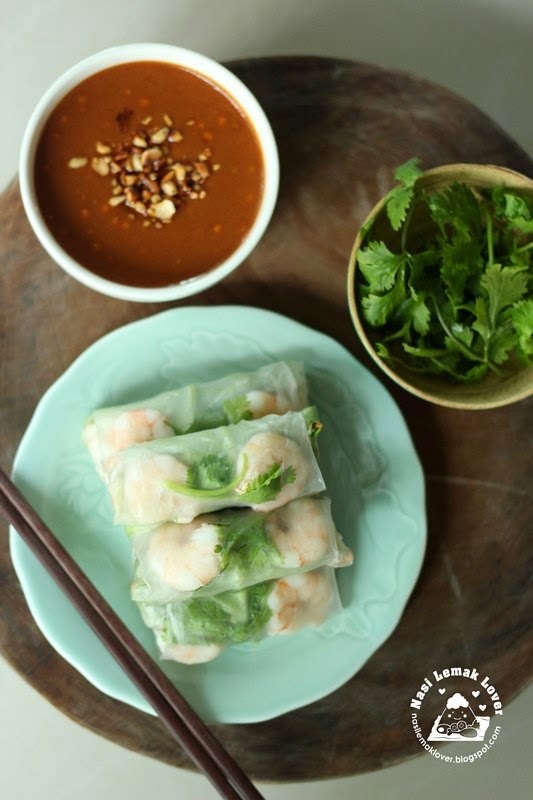 We like deep fried Vietnamese spring rolls but sometime I also prepare fresh type like this, it is refreshing and healthy! 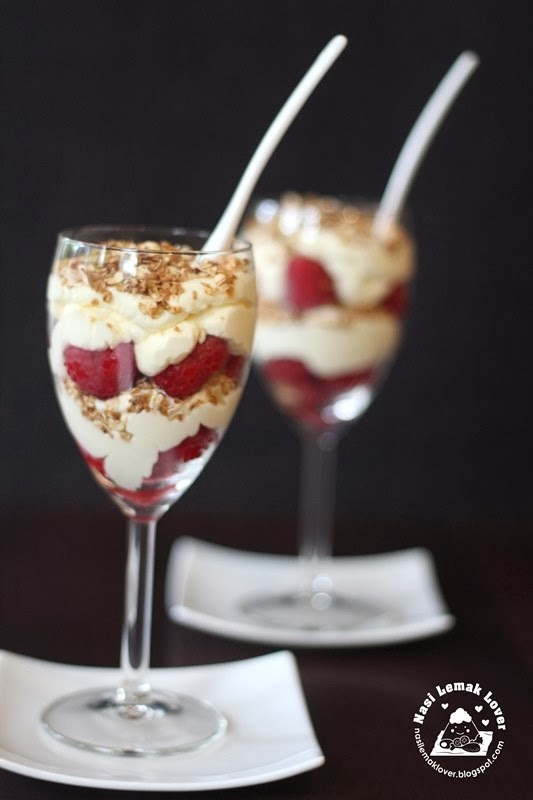 Cranachan, is a traditional Scottish dessert, made from a mixture of whipped cream, whisky, honey, and fresh raspberries, with toasted oatmeal. I have never been to Scotland and never try this dessert before. 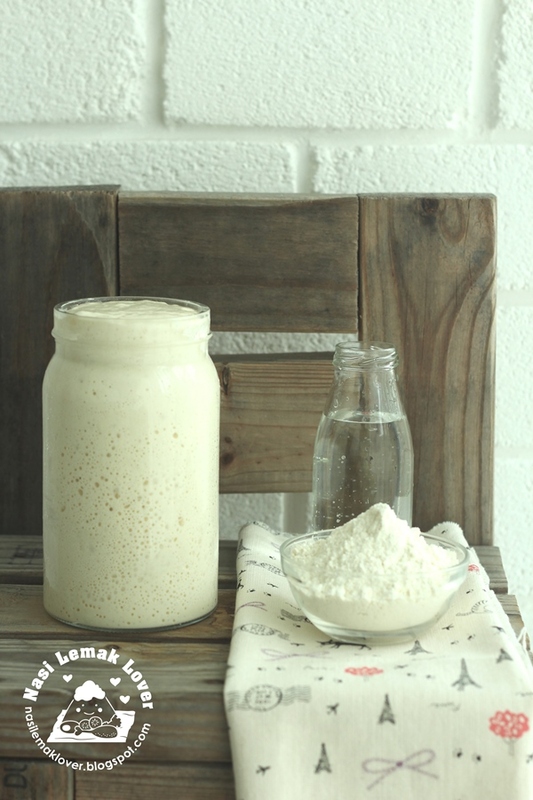 I found this dessert when I try to find a recipe to use up some oats that have keeping for too long. My family don't consume much oats, I will buy when there is a need arise.. 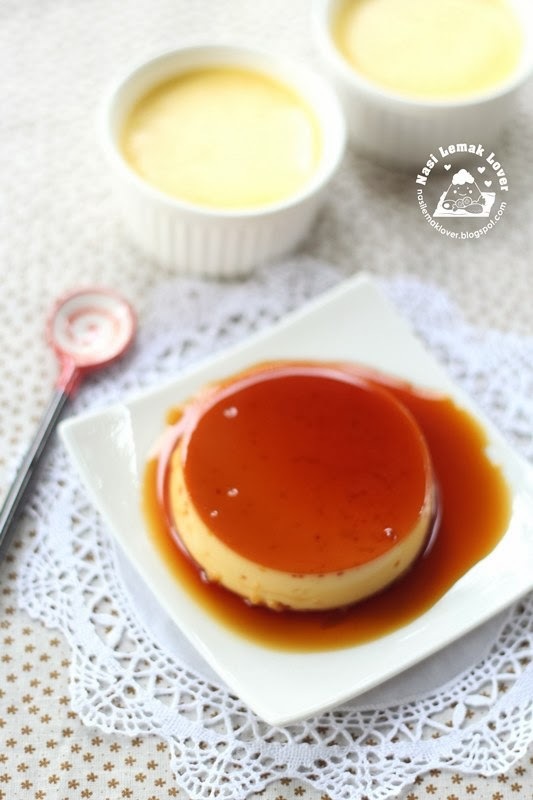 The first time I tasted crème caramel not in anywhere else but in Ho Chi Minh at Pho 24 shop. Vietnam's food is very much influenced by French, you even able to find this crème caramel selling at market. Anyway, it took me long enough to make this yummy dessert at home. I was thinking to make this trip into one post, after working for 2 days for several hours to sort out the photos and collage the pictures, I still couldn't squeeze into one post, so I have to break into two parts. 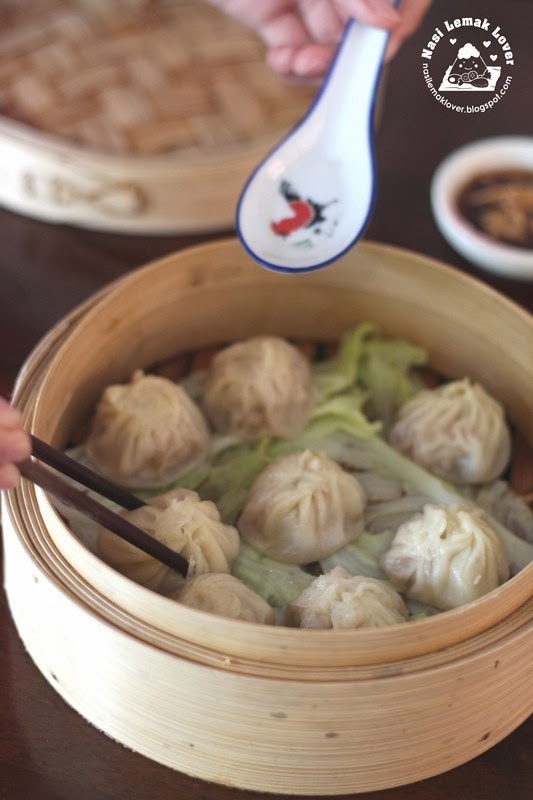 The other day I watched a TV food show talked about the famous Taiwan Ding Tai Fung soup dumpling or Xia Long Bao, interesting to know that one dumpling's weight must be exact 21g (skin 5g and filling 16g), and requires 18pleats, because it is supposed to look like a chrysanthemum flower. So I took this challenge and try to make this dumplings at home and followed to Ding Tai Fung standard, but it was a failed attempted. I can't achieved the 18 pleats (got about 12-13pleats) and no soup from the dumplings. Then I checked with my friend Jane (she also made this dumplings before), she told me that I have to add the stock jelly then only can have soup. I tried to googled for a recipe that closer to Ding Tai Fung, luckily I manage to found one. 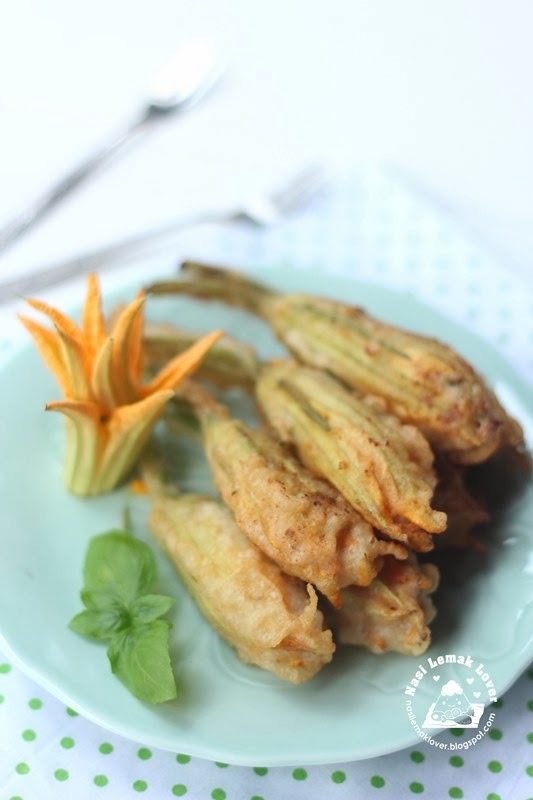 I tried to order this stuffed pumpkin flowers with prawn when we were taking dinner at one of the restaurant at Ho Chi Minh but it was out of stock. Before return home, I was happy to find this edible pumpkin flowers at a wet market nearby hotel, so I brought back some to try out. 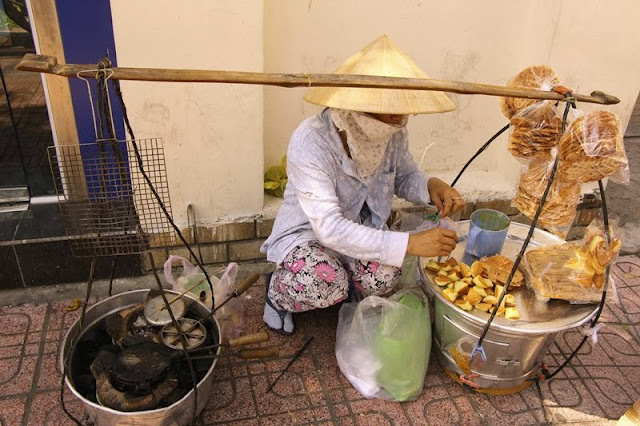 Last week I just re-visit to Ho Chi Minh Vietnam, this time I brought my kids and mother along. It was a short trip, our main purpose was to cari makan (explore their nice foods) and walk around this French influence's city (I will update a post about this trip later). Earlier I saw few bloggers having this type of old fashioned stamps ( a small wood piece crafted with Chinese prosperity word like 福 (Fu- blessing) and 喜 (Xi - happiness). I am glad that I managed to found these stamps from Ben Than market at Ho Chi Minh. 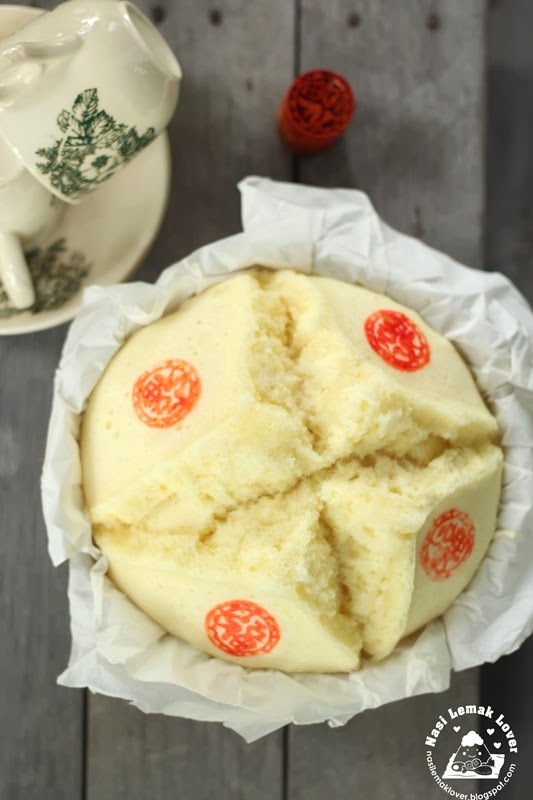 So I quickly made few traditional cakes so I can use this stamp to chop here and there ^_^.. One of them was this old fashioned steamed egg sponge cake, I was so glad to see this smiling cake, so perfect to chop with 福 (Fu- blessing) stamp. After I made the Vietnamese Bo La Lot, I used the leftover bean sprouts and herbs to make another Vietnamese cuisine Banh Xeo. 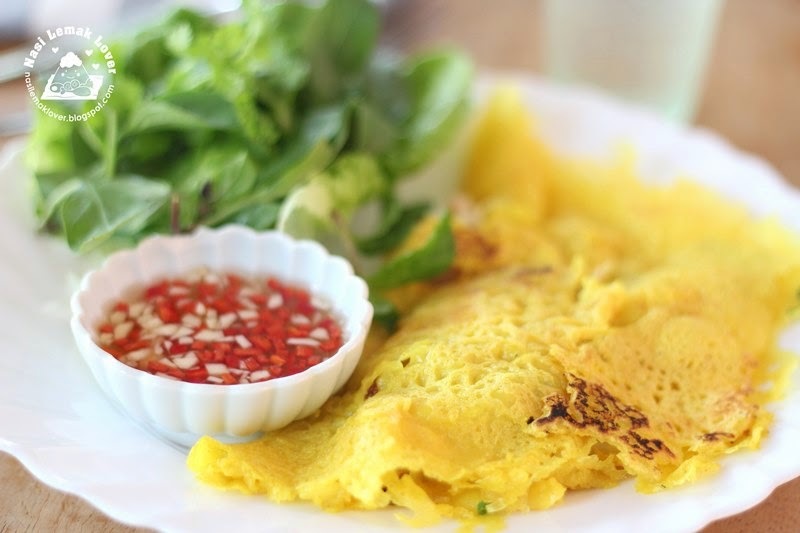 Banh Xeo is a Vietnamese savoury crepes that stuffed with meat, bean sprouts and herbs. A lot of peoples thought the crepes is a egg crepe, actually the crepes is made with rice flour and colour with turmeric powder but no egg is added. The first time I had this was at Quan An Ngon, Ho Chi Minh Vietnam. 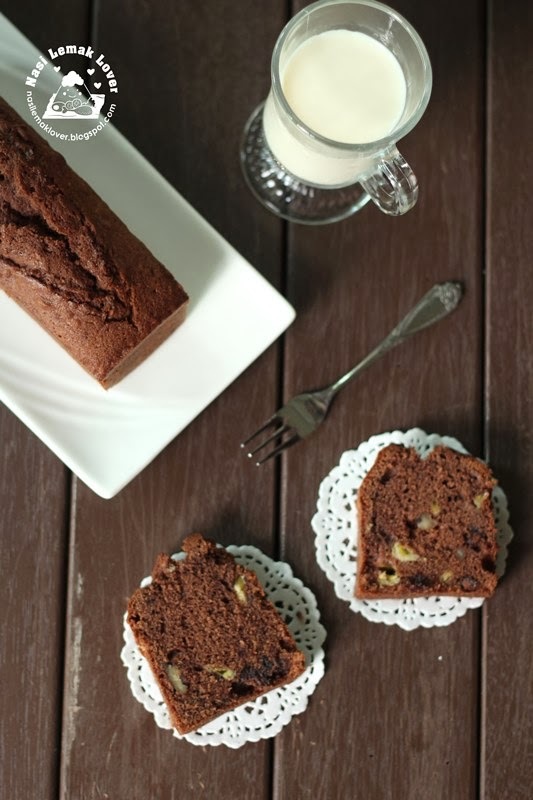 When I was reading a cookbook, I saw this chocolate pound cake recipe that contains of banana, chocolate chips and walnuts, I know this must be a nice cake. And this cake really not disappointed me.. I had this dish at a Thai restaurant on the other day. I was curious the funny name then I asked the waiter why this dish has such funny name called Son-in-law eggs, but he couldn't tell me an answer. This is a great way to get rid of leftover boiled eggs, the sweet and sour pour over fried eggs, kids especially love them. Finally I have found a bowl of my favourite ramen at Santouka Ramen located at Asahikawa. 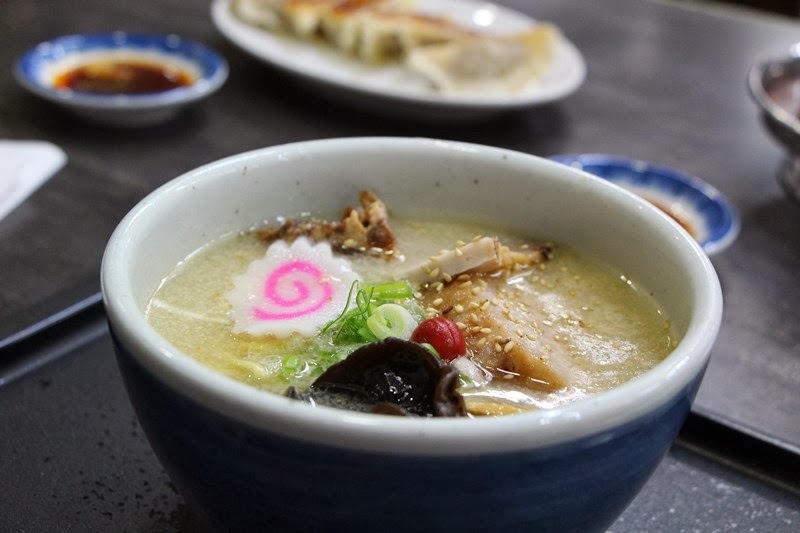 A bowl of rich but not greasy (I think Chinese best describe my feeling 濃而不腻 ) (but in their website they said the soup is mild, maybe for Japanese standard their type of soup is considered mild), pearl-colored Tonkotsu soup (soup derived from pork bones) . I didn't appreciate very rich and sticky soup base until both lips can stick together, example a bowl of ramen we had in JR Kyoto station. After last visit to Bangkok, I have been wanting to make this Thai dessert- Look Choop..Finally I spent about 4hrs to make it happened ! 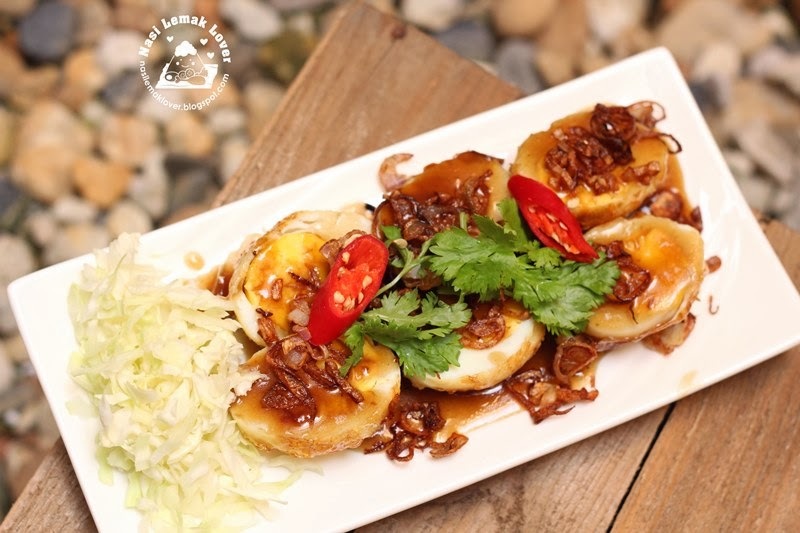 According to here, Look Choop was a Thai dessert that originated in the royal palaces of ancient Siam. 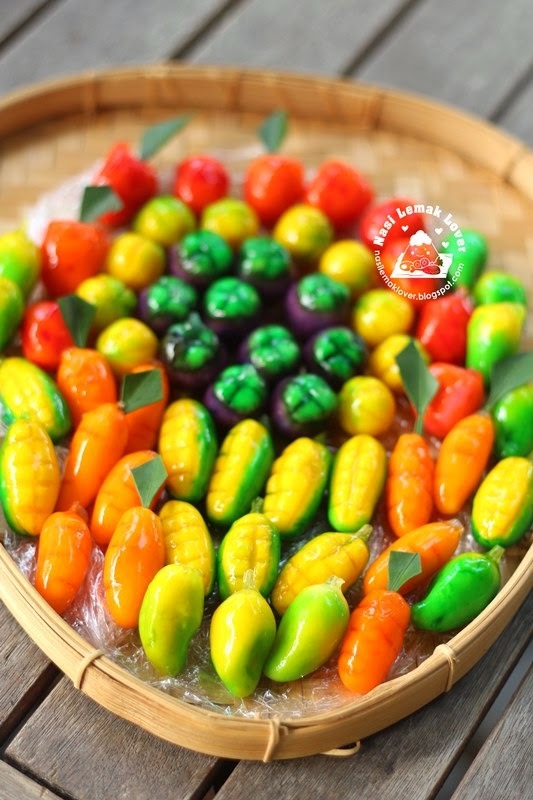 Each of Look Choop shaped into mini size of fruits or vegetables and painted colourfully, as it was important that foods look attractive and draw the attention from royal members. I had this Thai dessert when I was a kid, can't remember who went to Hat Yai and brought back this for us.